The Best Wrestling on the Planet returns to the Peach State and historic Center Stage in Downtown Atlanta on Saturday February 10 for a huge international television taping! 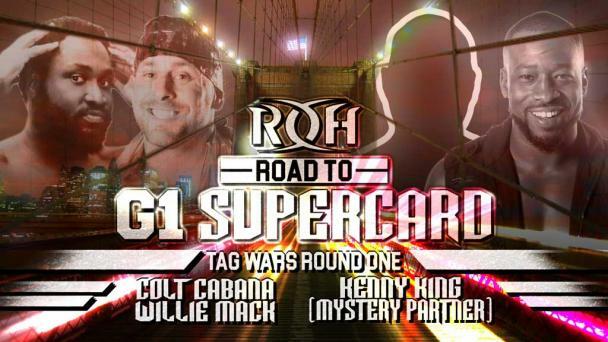 All of your favorite Ring of Honor stars will do battle throughout a night of unforgettable action! 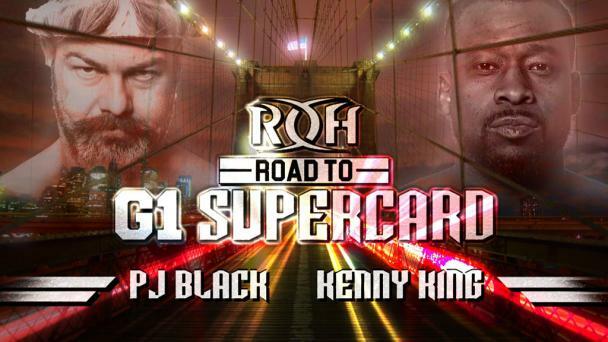 Atlanta has always supported ROH and this event is no exception! Tickets are already moving fast but limited tickets are available – do not get locked out! 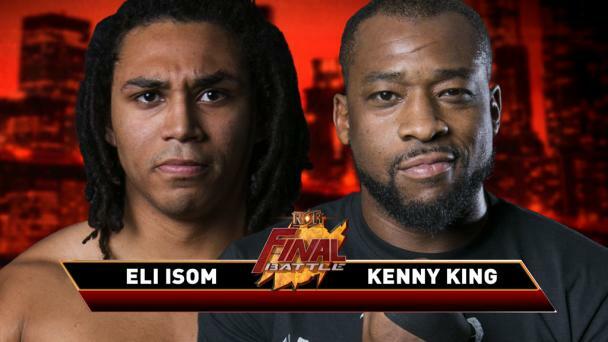 At Final Battle 2017, Kenny King entered The Manhattan Center’s Hammerstein Ballroom World Television Champion and left following a shot to the head with a beer bottle by “Pro Wrestling’s Last Real Man” Silas Young. Young eliminated King and eliminated Punishment Martinez to become the new ROH World Television Champion. 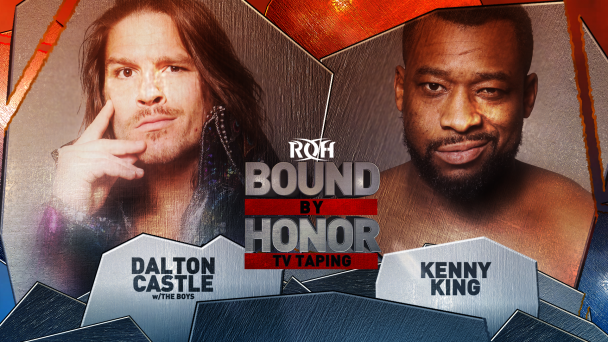 King has been asking ROH matchmakers for weeks for his opportunity to face Young one-on-one in a rematch and he gets it in Atlanta! 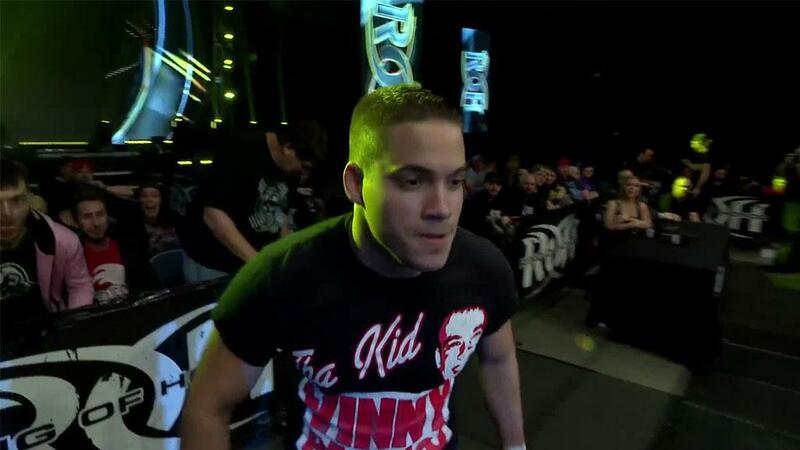 Kenny King lost the ROH World Television Championship without being a part of the deciding fall at Final Battle. And the way he was eliminated following a shot to his head with a beer bottle has certainly left a bad taste in his mouth. In Nashville, in a bout that will air on ROH television, Coast 2 Coast began to take the advantage on the new team of Brian Milonas and Beer City Bruiser before Young interjected himself. To counter Young’s interference, King ran ringside and evened the score! The original tag team bout was thrown out and instead replaced by a six-man tag team match. 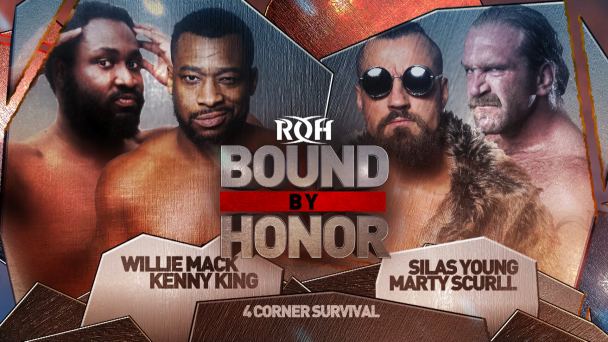 With King already asking the ROH Board of Directors for a World Television Title match, the former champion’s case was bolstered when he pinned Young in the six-man tag match. 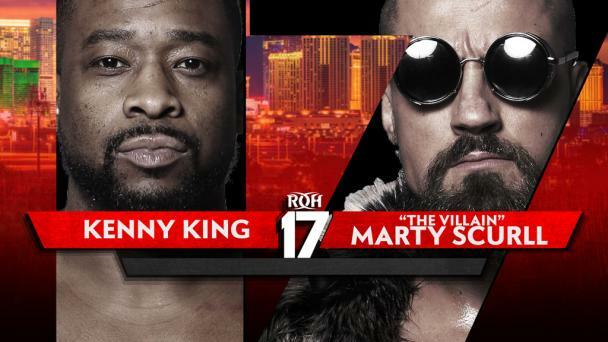 Now, with a pin over Young in hand, King has a rock-solid case to be the number one contender and the Vegas native pushes his chips to the middle of the table in Atlanta! Will King regain the ROH World Television Championship or will Young prove his pin at Final Battle could have happened without the beer bottle? Join us to find out! There is nothing like the hard-hitting, in-your-face action ROH can deliver! Tickets are moving fast and this will sell out! 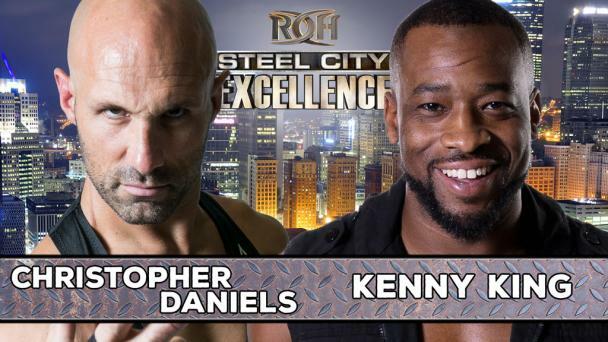 Get your tickets to ROH Saturday Night at Center Stage NOW!